Sample of your own design need to pay for the mould set up charge. Q5: Can you give me help if my products are very urgent9 Yes, we will try our best give you help. 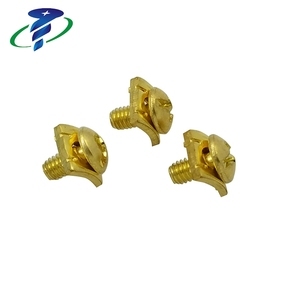 If you are interested in Brass Machine Screw, please contact us freely. Our main products is machine thread brass/copper riveted screws , we can do it in steel, stainless steel, copper, aluminum, plastics and etc. 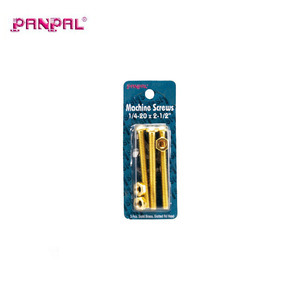 Our machine thread brass/copper riveted screws are with technical d ings to ensure its quality. 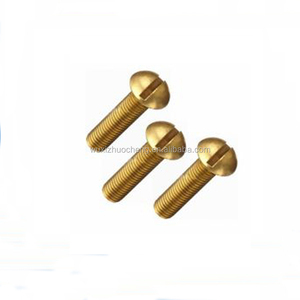 Our machine thread brass/copper riveted screws are with large stock, we can offer free samples. 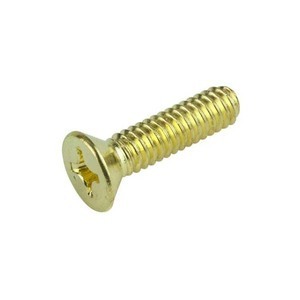 we also can produce various kinds of brass screws as per as customer's design and samples. * Any questions or need more information, please feel free to conact with us. *We a re looking forward to have a good cooperation with you. Q: How long is your delivery time9 A: Generally it is 7-15 days if the goods are in stock. C:we can offer the samples for free if the samples we have in stock D:. special packaging(charge for customer):It depends on you demands if there's large quantity need. 2. Our Engineer Has 30 Years Experience In Designing , Developing And Producing Screws. 2. We use high quality austenitic stainless steel and raw materials from different countries . Q3,Could you provide free samples9 A3 : We have more than 6000 models of customized products in stock. 2. Well trained and experienced staffs to answer your questions. 7. 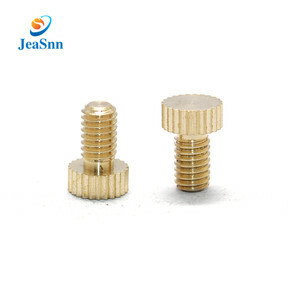 Brass round head screw design according to customers&rsquo; request. &bull;We promise all spare parts available in lifetime use. Xiamen Xiufeng Machinery And Hardware Co., Ltd.
2.As per customers' requirements, in perfect condition. Any RFQ, please feel freely to send your drawings (CAD) for quotation. We are looking forward to establishing long term cooperation with you!! 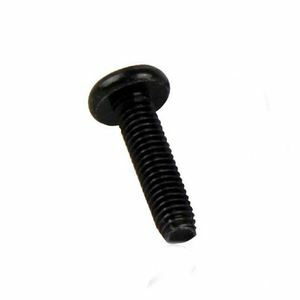 Alibaba.com offers 15,927 china brass machine screw products. About 27% of these are screws, 1% are drywall screws, and 1% are self-drilling screws. A wide variety of china brass machine screw options are available to you, such as filling machine, multi-function packaging machine, and broaching. You can also choose from free samples, paid samples. There are 15,935 china brass machine screw suppliers, mainly located in Asia. 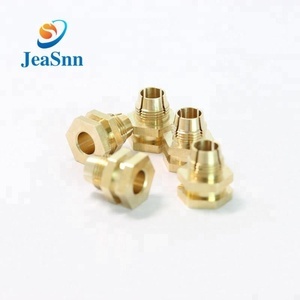 The top supplying countries are China (Mainland), United States, and Taiwan, which supply 99%, 1%, and 1% of china brass machine screw respectively. 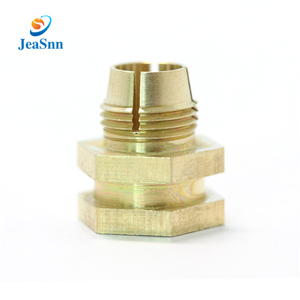 China brass machine screw products are most popular in North America, Domestic Market, and Western Europe. You can ensure product safety by selecting from certified suppliers, including 7,609 with ISO9001, 1,491 with ISO/TS16949, and 1,212 with Other certification.